Inject some summer flair and sophistication into your wardrobe with the Short Sleeve Tie Front Dress. 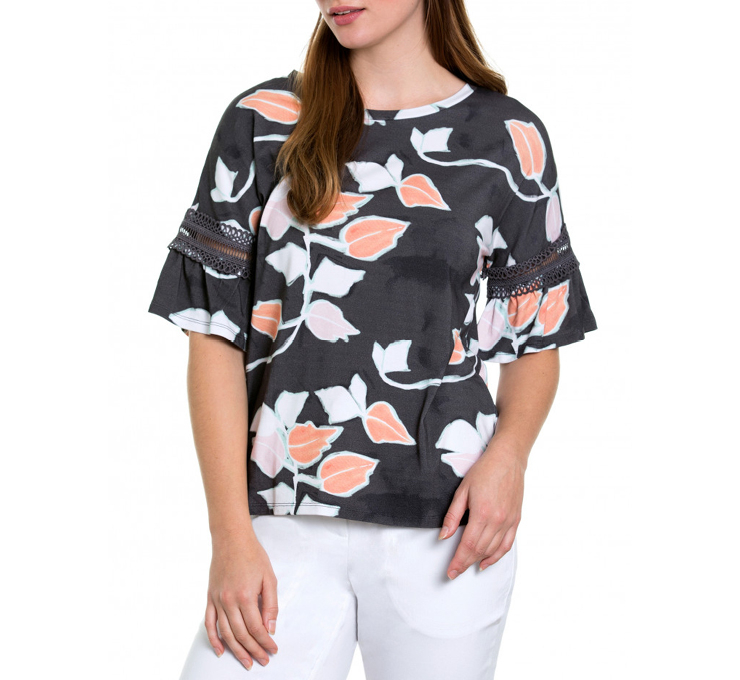 Made from a soft viscose and linen blend this stylish option will keep you looking and feeling cool during the warmer months. "65% VISCOSE / 35% LINEN. COLD MACHINE WASH WITH LIKE COLOURS.